This was pulled right from podsolunkh's deviantART page. 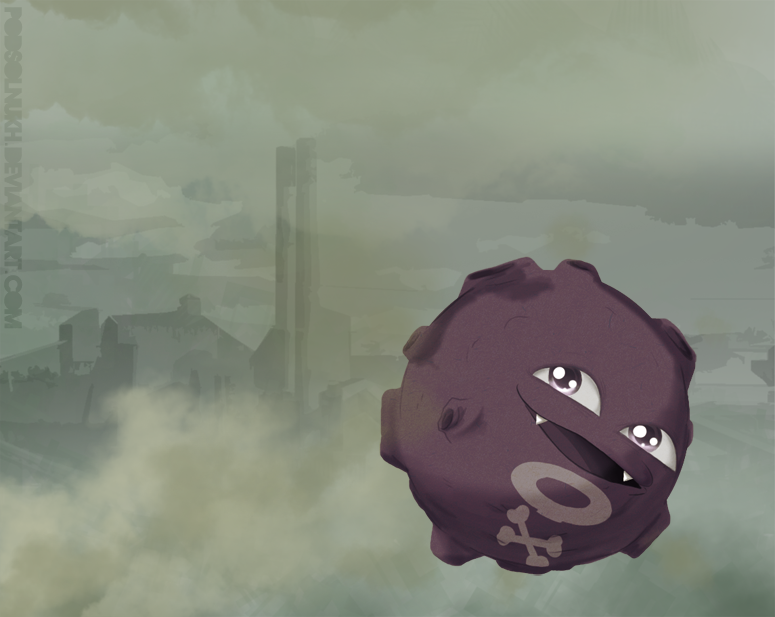 I thought this was an awesome pic of an overlooked Pokemon. Their other work is amazing too! What do you think?